A peaceful, secluded retreat, The Legacy is just 25 minutes from Raleigh and less than a mile from Jordan Lake, one of North Carolina’s most beautiful natural treasures. 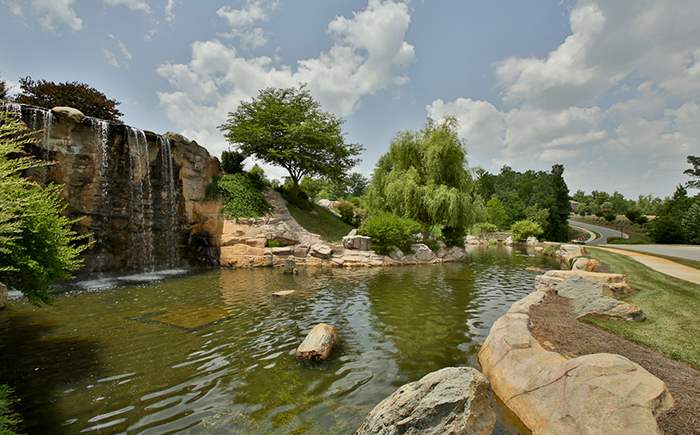 The community features wooded home sites nestled among rolling hills and natural ridges. Amenities include a resort style pool and clubhouse, walking trails, tennis courts and even a well-manicured short-iron 3-hole golf course. Legacy at Jordan Lake is set to open soon in Chapel Hill, North Carolina.